This method works: you will learn how to play jazz piano with my online lessons. Welcome to JazzSkills for Piano. No fooling . . . this is the most effective method to become a jazz pianist. This is NOT a simplified quick & easy approach. It is a deep consistent carefully planned method of learning how to play jazz piano to develop the actual skills which will enable you to comfortably and creatively improvise jazz. These lessons literally take you from . . . here to there. 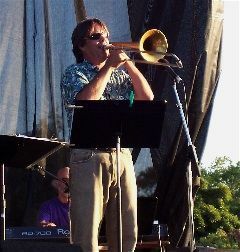 We start at the beginning with classical improvisation and move toward advanced jazz study. In this method you are given specific lessons activities and information to place in your subconscious. Each small step is learned completely. It is the subconscious which does the work. Eventually it’s the subconscious which does all the playing! You develop your jazz piano skills step by step at your own pace. You have the joy of playing jazz! This method works: you will learn how to play jazz piano with my online lessons. Let’s get started! 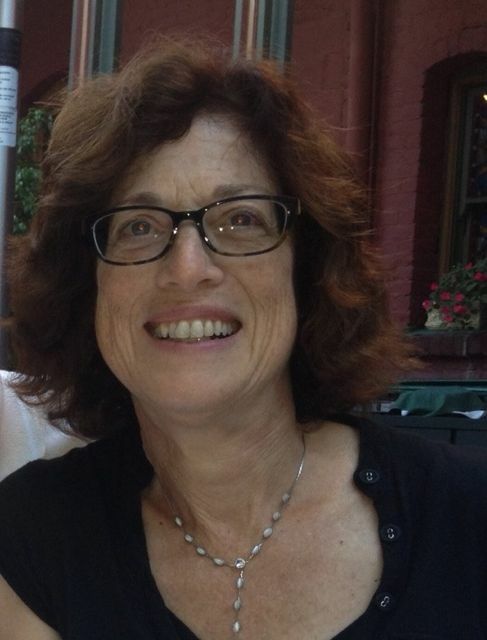 Martan Mann (MA in Classical Piano) has been performing jazz piano for over 50 years. 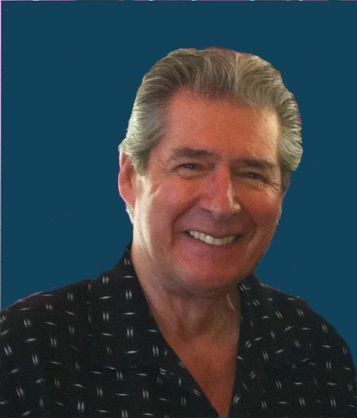 He is also the author of "Jazz Improvisation for the Classical Pianist", "New Age Improvisation for the Classical Pianist" and "Improvising Blues Piano". 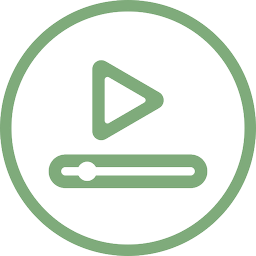 We're giving you instant access to FOUR FREE SAMPLE VIDEO LESSONS. JazzSkills for Piano is an in-depth jazz piano course, which contains much more than these samples. JAZZ MASTERCLASS: Step-by-Step are individual lessons by Martan Mann. These lessons are available for three-month subscription. All the Step-by-Step lessons are included with JazzSkills for Piano. “Martan is a great musician whose deep love of music comes through in everything he does. You can learn a lot from this Mann!" You can arrange to have personal lessons with Martan. The lessons are beautifully organized in step-by-step exercises. You decide what you need. You develop each step completely in the subconscious. JAZZ MASTERCLASS: Step-by-Step are individual jazz lessons. You can order them individually. 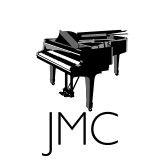 (All the JMC lessons are included with a JazzSkills for Piano subscription.) Click HERE for more info about Jazz Masterclass Lessons. MartanBlog posts are extra writings and lessons by Martan Mann. There are many different ways to search for the information that you need. Webinars are being planned for the near future. You'll get four sample video lessons to preview. With Martan's lessons, you'll learn how to play jazz piano step-by-step. These videos will give you a quick idea of Martan's teaching. All these lessons are organized, accessible and achievable. Martan's JazzSkills for Piano Course Works! A Course for the Serious, Aspiring Jazz Pianist. I'm So Impressed with Martan . . .
"Martan has an amazing depth of knowledge about jazz. He shares that knowledge effectively and in a logical sequence with his students, inspiring them to reach their goals as improvisers and jazz musicians. It isn't always an easy journey but he never tires of finding new ways to bring each student along to the next level of expertise. I highly recommend this course." Get Instant Access to our JazzSkills for Piano Online Course!